On 8 April 1943, B-25C Mitchell #41-12904, "Half Pound Mary" of the 71st Bomb Squadron of the 38th Bomb Group crashed 8 miles north east of Townsville while undergoing an overhaul at the 4th Air Depot. The following crew members were buried at the US Military Cemetery Townsville on 12 April 1943. Carlow, D.T. 20957230 USA ? Atkinson, Courtney B. 0-662973 USA ? Neyley, Paul L. 0662973 USA ? They were then exhumed again and reburied in the US Cemetery in Ipswich in July 1945. They were exhumed again after the war and moved back to the USA for final burial based on their family's wishes. 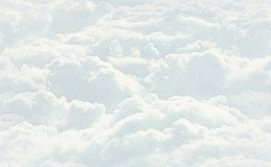 Does anyone know the exact location of the crash site? 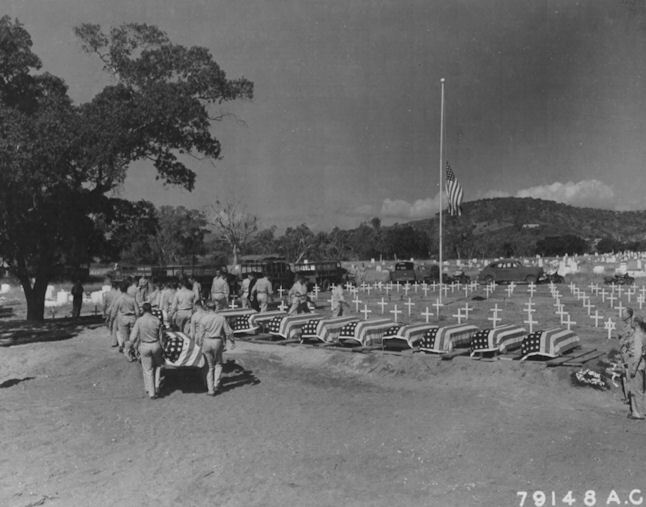 of the 2nd Service Squadron are being buried. They were killed in an airplane take-off. April 1943." I'd also like to thank Peter Murray and Eric Evans, for their assistance with this web site.